Solid Product 4 I bought this because the site recommended it for use with the Hydro Blue Sio 2 coating. 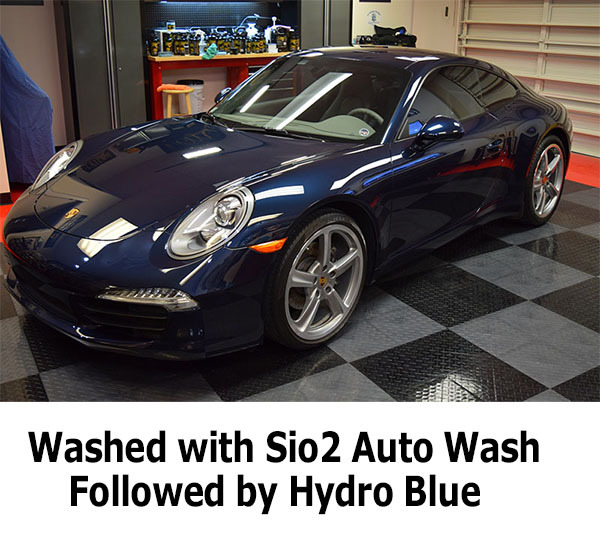 It is a good product, but I did not see a significant difference from other car washes. That said, if it activates the Hydro Blue coating, it is worth every cent. Pros:Works well. Does not take much to get a sudsy bucket. Worked well. 5 Seemed to work well, lots of suds. Pros:Fun and easy to use. Excellence all the way!!! 5 Great product I regret not ordering the gallon. I feel incredible knowing that I can let the product dry and wash in the sun without consequence! Leaves a clean shiny look and smells great. Pros:Sun friendly, smells great awesome results. McKee Soo 2 auto wash 5 This really did what it advertised, I kept forgetting you didn't need to rinse until all of car was saturated in duds. Hard to keep from spraying. But true to advertise, it really was great to use and smell. Came out great! Sun Friendly 5 VERY VERY IMPRESSED. 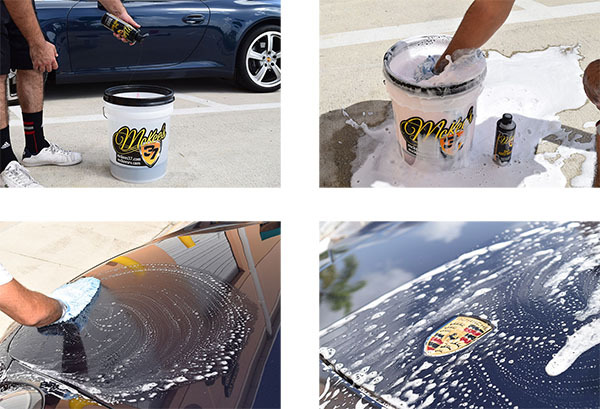 Stellar product for Coated paint OR Stand alone wash with positive residual results.